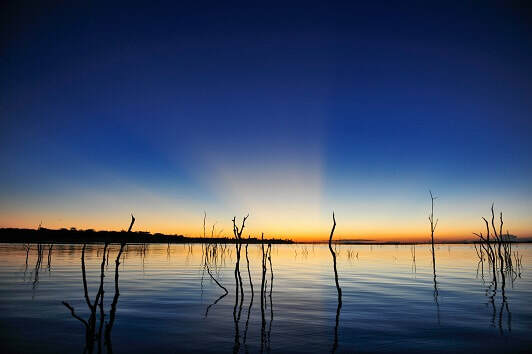 Launched at the beginning of 2018, the RV African Dream offers a unique cruise on Lake Kariba, through incredible landscapes where drowned trees reach skywards from the depths of reflecting water. 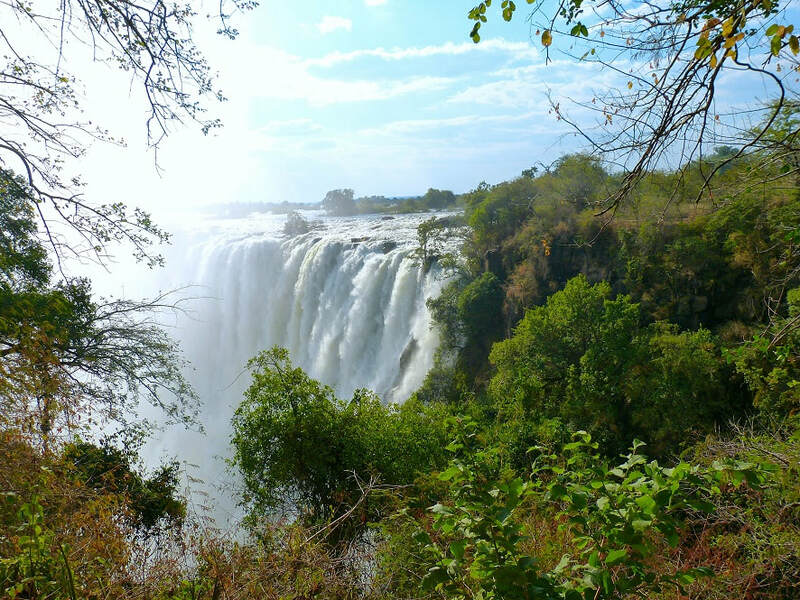 The four-day cruise features safaris by boat and open air vehicle and is complemented by a four-day stay in a luxury lodge overlooking the Zambezi on CroisiEurope’s own private island as well as overnights in Johannesburg and Victoria Falls. The RV African Dream can accommodate 16 guests in eight suites that are decorated in soothing creams and greys with floor to ceiling windows to make the most of the wonderful views. Six of the suites feature French balconies while the remaining two deluxe suites feature balconies measuring 4m2. 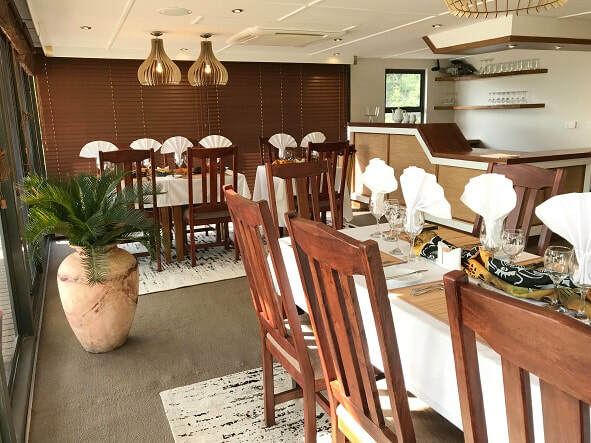 Dining onboard the RV African Dream is a delight with guests enjoying a variety of delicious, freshly-prepared dishes such as bream and tilapia from the lake. The stylish, panoramic lounge and bar provide the perfect spot for guests to relax and chat about the day’s activities while enjoying a complimentary drink and incredible views from the floor-to-ceiling windows. Guest can also enjoy fabulous views of the scenery and wildlife from the 360 degree wraparound sun deck which features a relaxing hot tub. 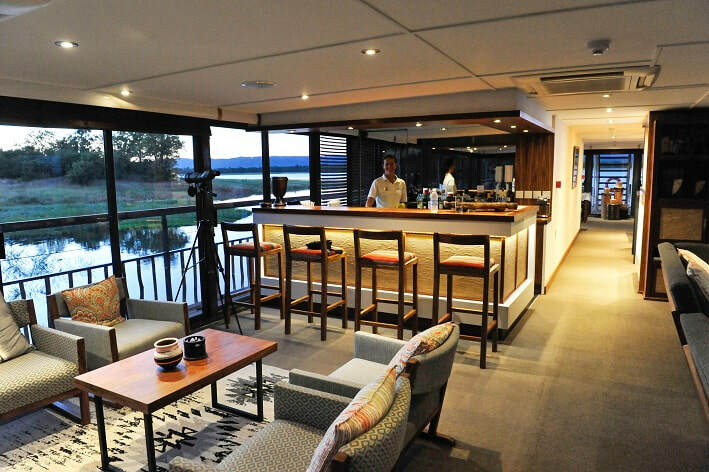 The luxury Cascades safari lodge is situated on CroisiEurope’s own private island where the Chobe river meets the Zambezi and features eight palatial bungalows with private splash pool, open-air shower and panoramic views. The AUD $635 per person saving is valid on all high season departures between April and October 2019 and is available up to two months before departure. Prices from AUD $7913 per person to include the four-day cruise and the four-day lodge-stay with all meals and drinks, overnights in Johannesburg and Victoria Falls, domestic flight between Johannesburg and Kasane, excursions and some gratuities. Mature Traveller and Australian Cruise Magazine have sailed with CroisiEurope and can highly recommend them.